The owner of the goods has been employed outside the European Union (EU) for a period of at least 12 months. It must show beginning and end dates of the employment period. It must explain why the owner of the goods has been transferred to Malta. Any other documents received from the Embassy or the Consulate at origin confirming that the owner of the goods has lived outside the EU for the past 12 months will be accepted. 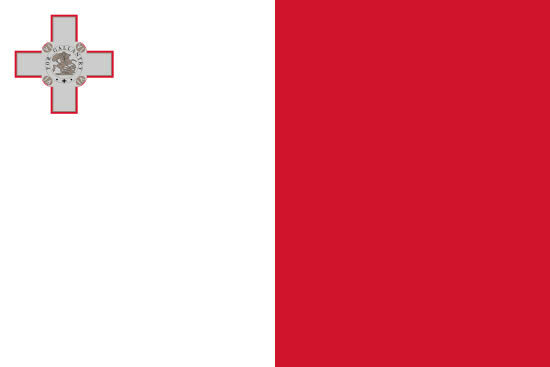 Customs deposit is required by Maltese Customs. The deposit will be refunded directly to the owner of the goods by Customs after approximately 12 months of living in Malta. All imported items must be used. If new items are found, Customs will assess duty and value added tax (VAT) charges, which must be paid prior to the release of the goods. Shipment cannot be considered personal effects if goods are being returned back to Malta within12 months of outbound date. Owner of the goods must be present upon shipment arrival and register at the Inland Revenue Department prior to the start of the Customs clearance process. Foreigners must register at the expatriates section in Block 1. Returning immigrants must register at Tax Payer Services in Block 3. For all shipments originating outside the EU, deposits must be paid prior to examination of the goods. The original car log book must be presented to the Customs officer when processing Customs documents. Customs can opt to make valuation of vehicle and tax and duties will be applied on the value declared by Customs. Imported used vehicles are subject to Customs duty as per Customs tariff and import registration fee as established by the Malta Transport Authority. Cats and dogs are subject to quarantine at Luqa Airport. Pets cannot enter Malta until at least 6 months from the date the blood test shows a successful result.